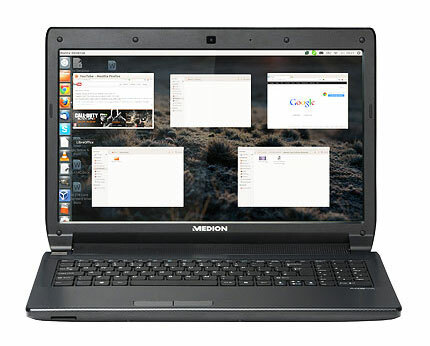 The MEDION AKOYA P6815 is your powerful mobile partner. 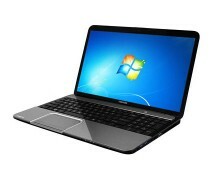 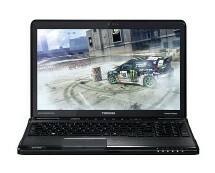 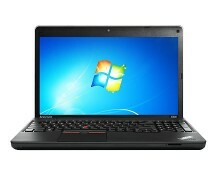 Its Intel Core i7-3630QM processor and the NVIDIA GeForce GT 650M graphics are the basis for fabulous multimedia fun. 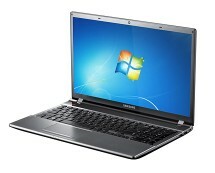 You can enjoy your films in brilliant full HD quality on the non-reflective 15.6-inch widescreen LED backlight display.